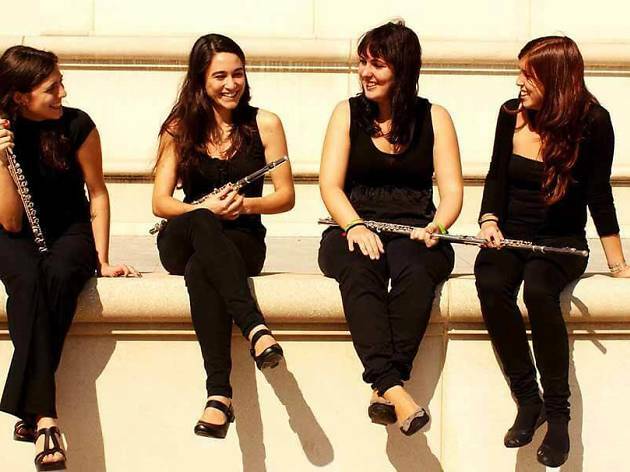 Estela Córcoles, Alejandra Villalobos, Anna Pujol and Raquel Díaz make up Quartet Neuma, who have won numerous awards and whose repertoire ranges from the most classical to works composed in the most recent decade. 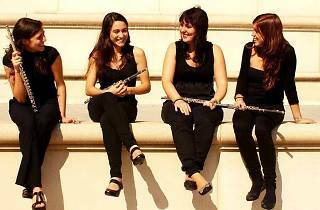 They play various instruments from the flute family, making for a surprising palette of sounds and tones. The quartet wows with pieces from Rozman, Rubtsov, Reicha, Girard and Wouters.